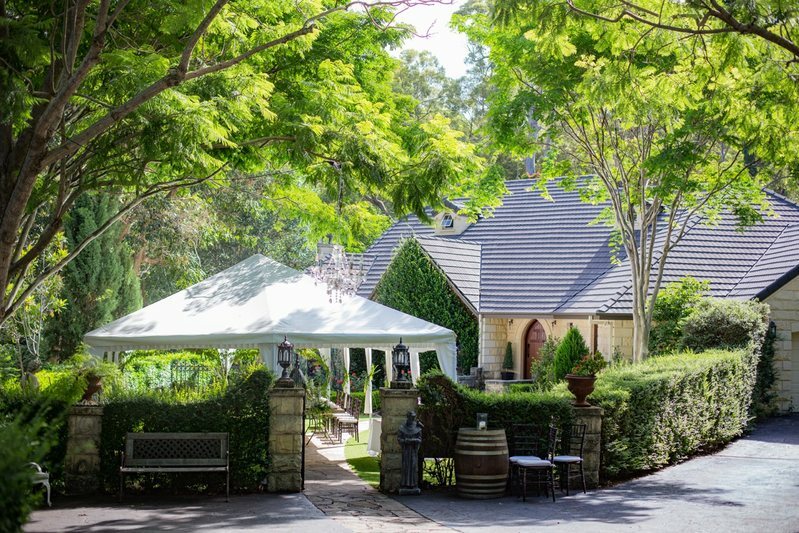 A unique location for a private party in our secret garden – peaceful, magical Evergreen Garden. This is a celebration that will be remembered forever. Your private party could be to celebrate a Bridal or baby shower, Special birthday party, Anniversaries, Christenings, or any special occasion that you want to be memorable. This is certainly a VIP experience and we look after everything to the finest detail from 2 – 60 guests – every event is an enchanted experience. 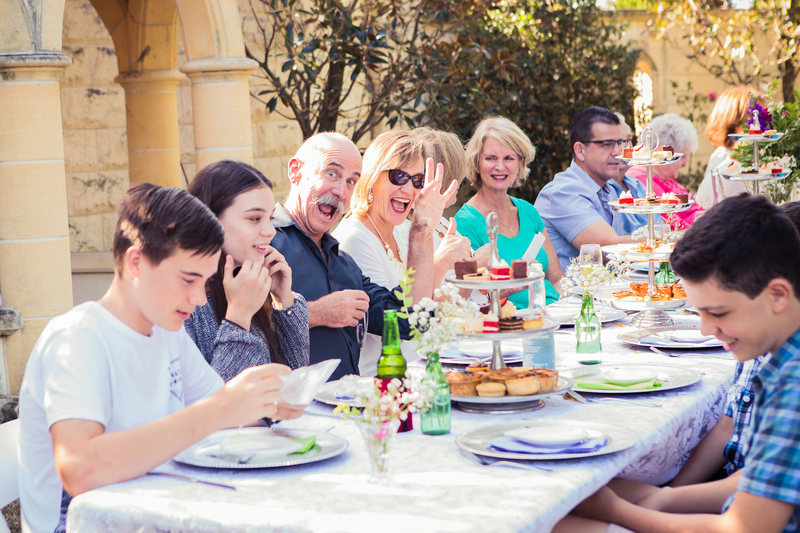 The gardens allow you the privacy to laugh, chat & feast with family and friends. 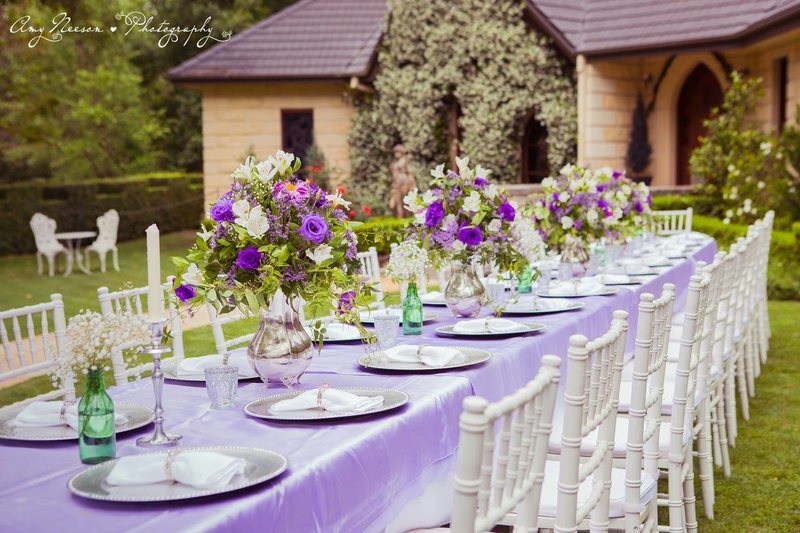 Garden lunch, High tea, Twilight tapas or a formal seated dinner are some choices for this boutique venue. Everything is included even the catering, so sit back and enjoy. 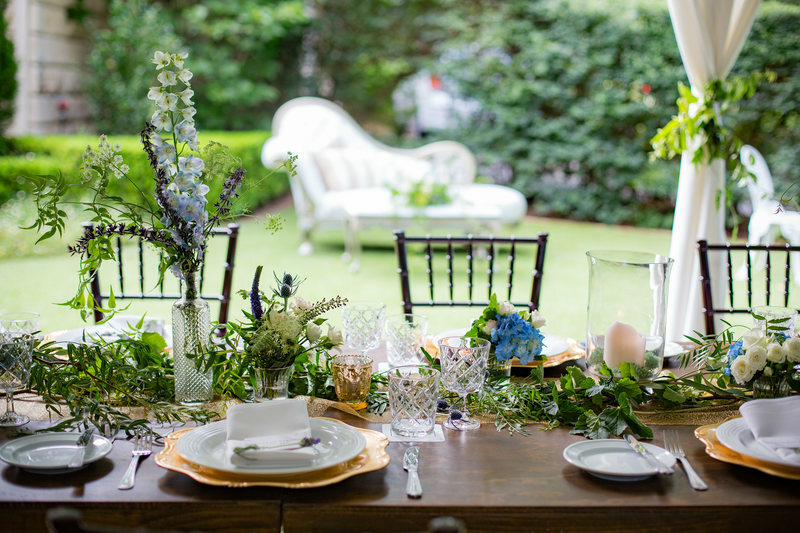 This is a VIP experience of elegance and sophistication from a bygone era. 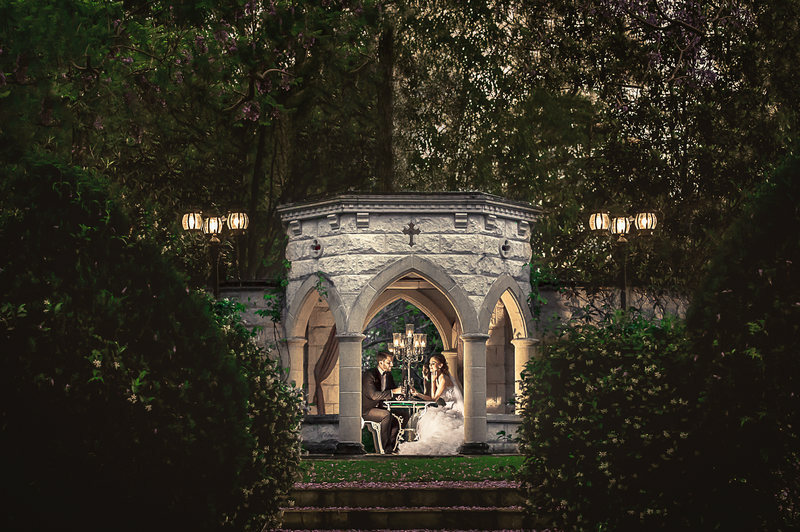 Think Secret Garden – Private Chef – Candlelight – Harpist – Romance – Love – Enchanted evening.